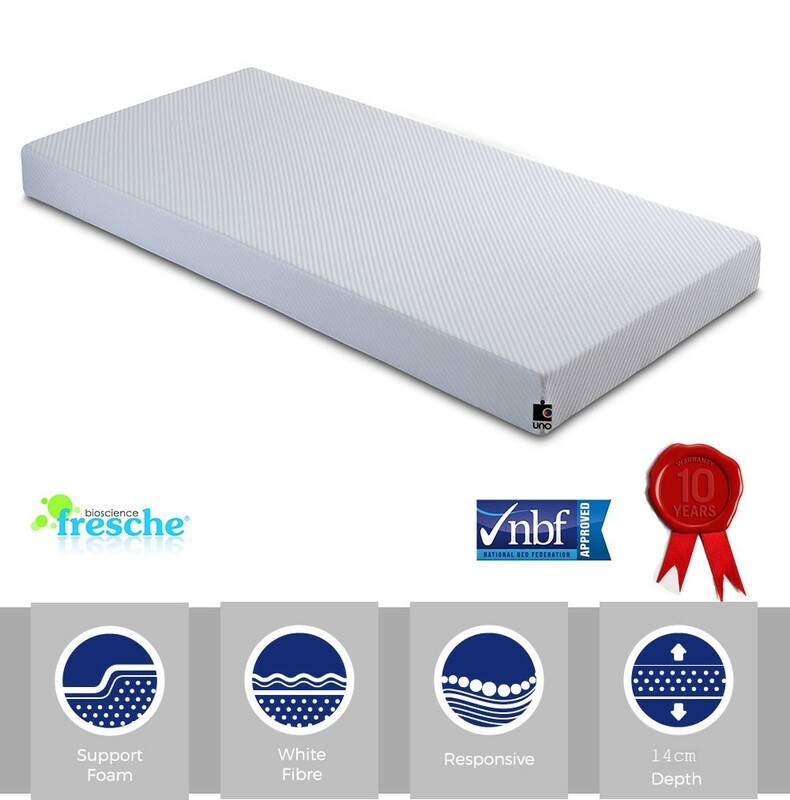 Rolled support foam collection.14cm deep high density foam double mattress with Fresche Technology mattress treament.In Stock For FREE Express Delivery. 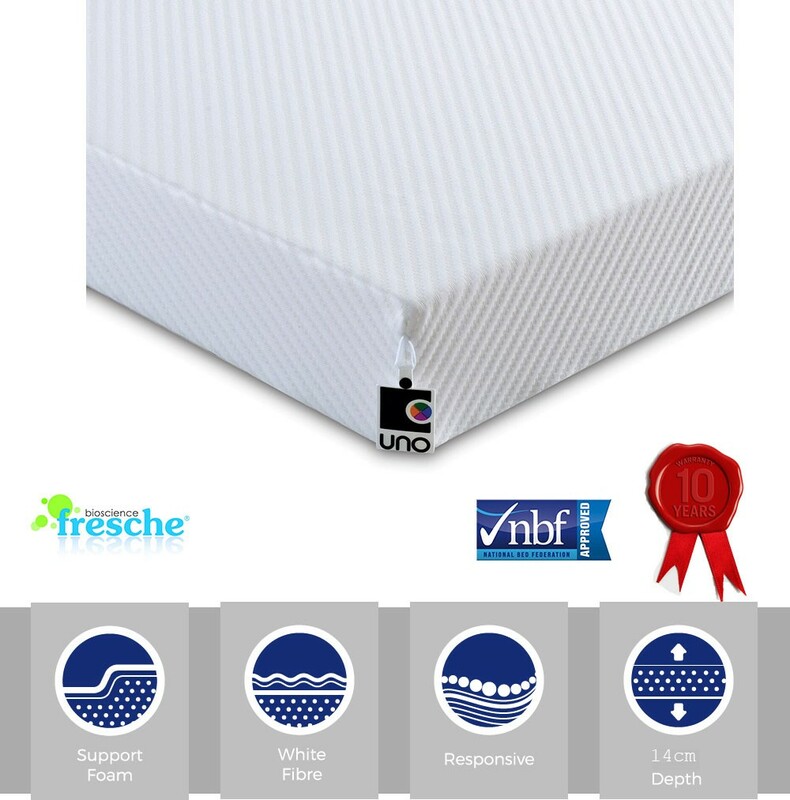 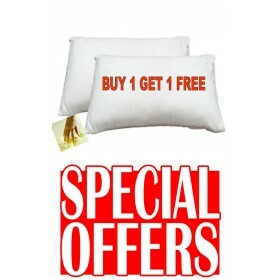 "Excellent value for a rolled foam mattress. 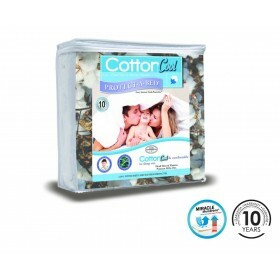 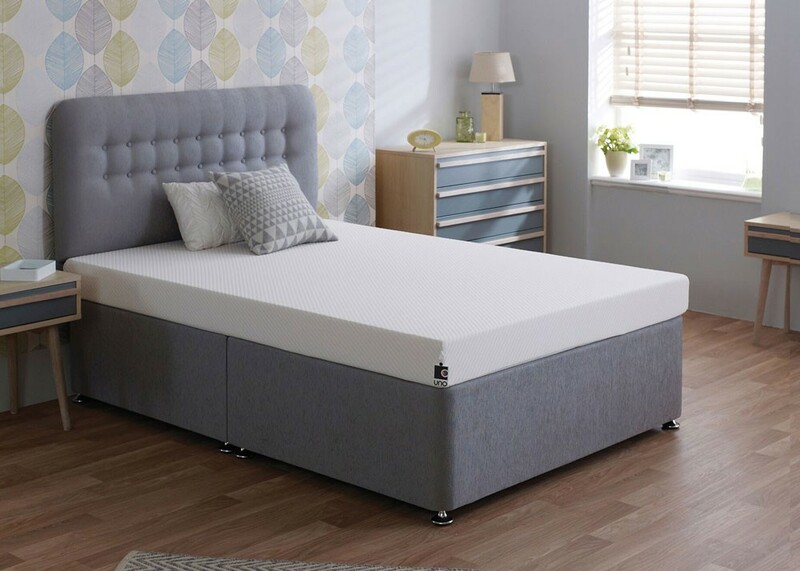 All of the features and benefits of a springless mattress at a tremendous price.A really popular, versatile mattress.which suits all base types. 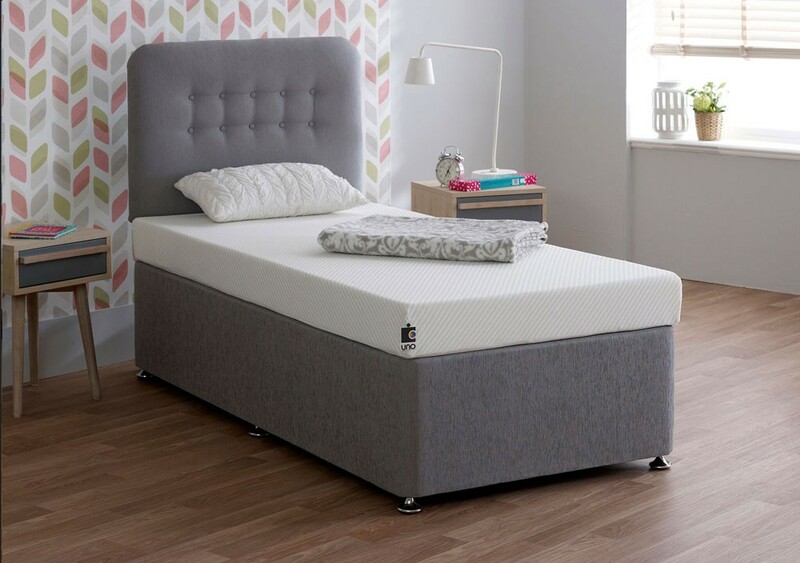 We rated its firmness at 6 out of 10." 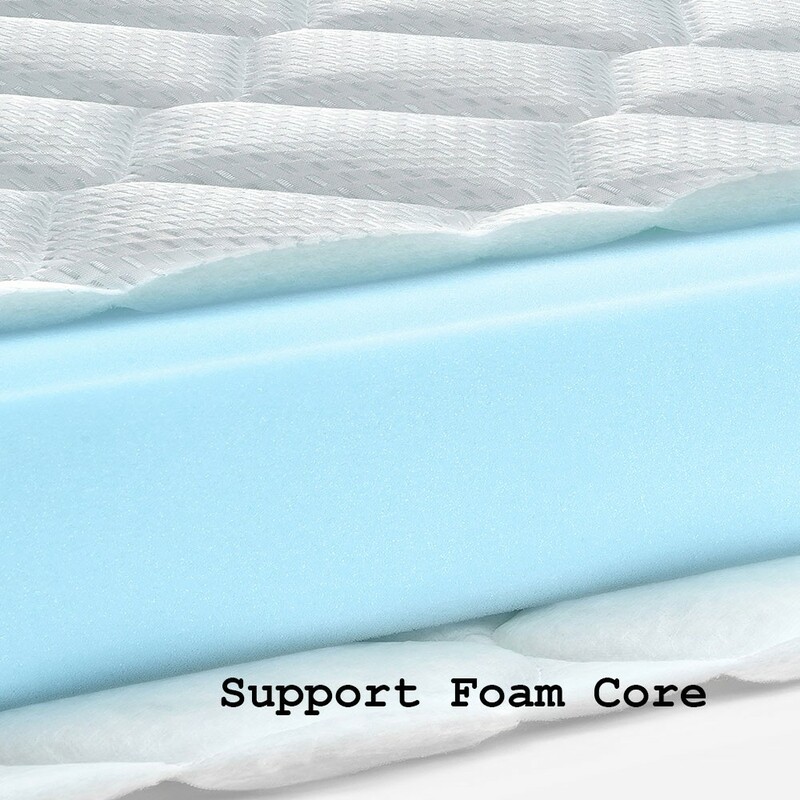 Good For: Gentle support for lighter body frames.